When I first started my seasonal capsule wardrobes (which you can learn more about here) it was always a more long term goal to slowly transition over to include more and more ethical and sustainable brands. 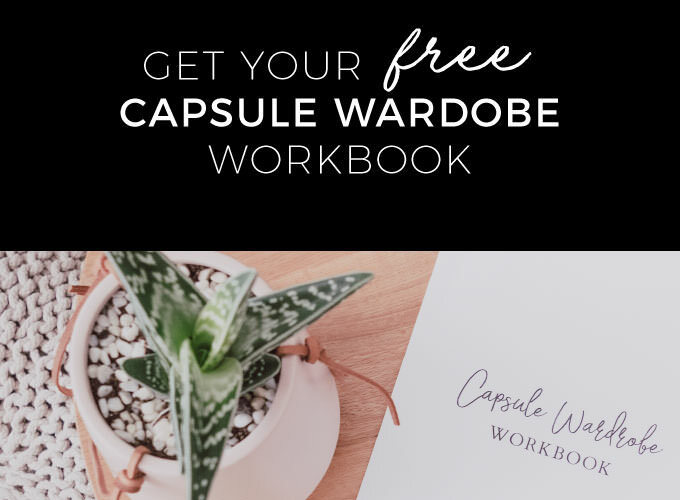 Because my move from fast fashion to slow fashion was quite a big jump it has taken me a year to feel really comfortable with my capsules and learning which pieces I need to include and which ones I don’t. So I am really happy to finally feel ready to take that next step into the slow fashion space. Over the past year I have been collecting a list of the most beautiful ethical and sustainable clothing brands that I have come across. And that is the list I want to share with you today. I want to keep this list really curated rather than including any and every eco brand that exists. Because I don’t know about you, but I find too many choices overwhelming and off-putting. 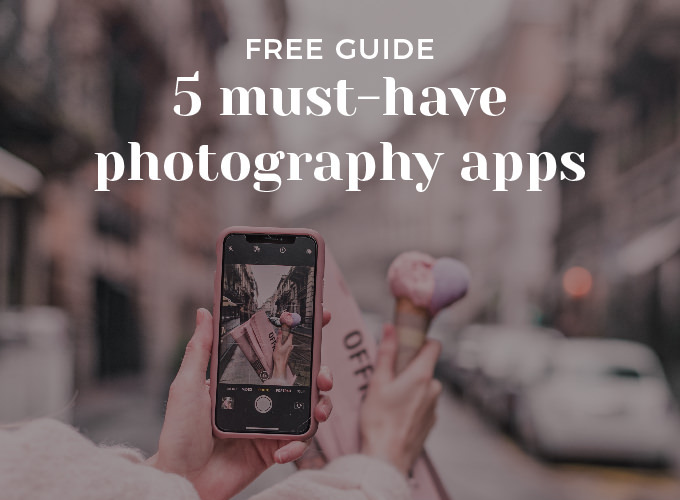 The brands I include in this list are brands I do (or plan to) actually shop with, they offer classic, fuss-free, quality pieces that are made beautifully with mindfulness. 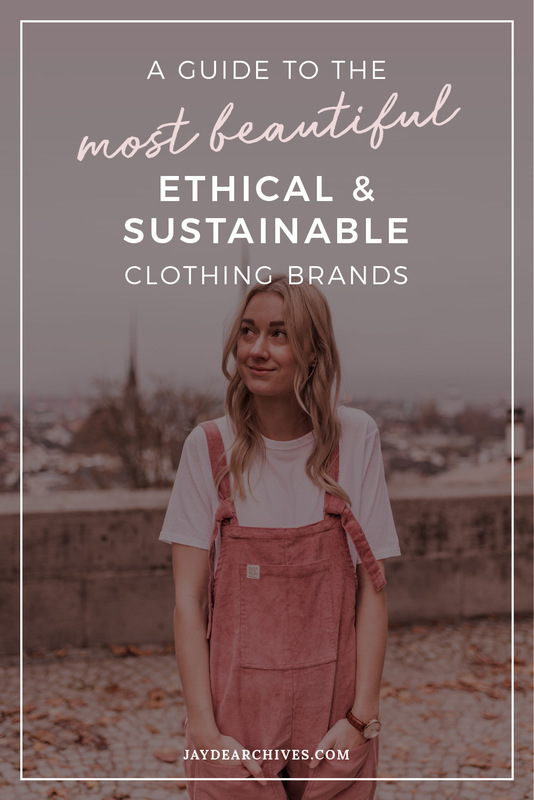 This is a list I will be updating as time goes on and as I discover more of the most beautiful ethical and sustainable clothing brands. So be sure to bookmark this page as a reference for future shopping. I’ve been shopping with ASOS for years now, so I was really happy to find that they have a curated list called the Eco Edit, which includes items from pioneering sustainable fashion, beauty and jewellery brands. Perfect for affordable items, the fast shipping and really easy returns. Armed Angels is all about beautiful, organic and fair products. Perfect for classic basics and I am also in love with their range of Detox Denim – for which they have eliminated all potentially hazardous chemicals. Creating their clothing with the planet and it’s people as a priority, Arhhem uses most innovative sustainable materials for their whimsical and bohemian pieces. Perfect for gorgeous bohemian dresses and skirts. A large corporate with some big environmental goals. Athleta work with fair trade manufacturers, currently make 46% of their products with sustainable fabrics and 1% with water-saving techniques, and 70% of waste has been diverted from landfill. Perfect for a wide range of versatile athletic wear. From their fabrics and factories to packaging and the charities they support, Auguste is constantly taking steps to improve their environmental and ethical processes, so they can be as sustainable as possible. Perfect for Beautiful, romantic vibe with lots of florals and swishy skirts and dresses. The Aurai Swimwear brand has a strong focus on environmental impact and social responsibility. Their pieces are made to have a long life span with a mix and match concept that allows lots of combinations for re-wear. Aurai Swimwear uses fabrics that are 100% from regenerated material like plastic scraps and fish nets or fabric that once in an oxygen free landfill environment will completely break down within 28 months. Perfect for Eco friendly swimwear that will last for years. Bird & Kite pieces are hand crafted in small batches. They use ancient and traditional techniques that support small, family run businesses and ethical work practices. The handmade element of their manufacture supports slow fashion. Their packaging and merchandising is recycled or biodegradable to keep our oceans free of plastic and support sustainable fashion. Perfect for Classic pieces with pretty details. Buna offers a range of clothing, lighting and homewares that all revolve around the premise of inspiring thoughtfulness. Using handwoven textiles, natural materials and artisanal techniques to create products with a global and timeless appeal. Khadi, the main fabric used for the Buna pieces, is a hand spun, hand woven cotton textile of India with a rich history spanning centuries. It is a versatile, eco friendly fabric with zero carbon foot print. Perfect for whimsy dresses and skirts with a timeless elegance. Club Knit use premium 100% Peruvian Highland wool to hand make each of their pieces. Perfect for the softest, warmest, cosiest knitwear like sweaters, cardigans, scarves and beanies. I have a Club Knit sweater and I’m pretty in love with it. Elizabeth Suzann believes in mindful, careful consumption, in reducing waste, in creating long-lasting garments that serve many needs so you can buy fewer of them. The label was born out of dislike for excess and desire for quality. Practicality, elegance, comfort and attention to detail are at the forefront of their philosophy. All of their garments are made locally in their Nashville design studio using only the highest quality, natural fibre cloth. By ultimately creating season-less pieces that can be worn a myriad of ways, Elizabeth Suzann aims to discourage the disposable view of clothing that has become increasingly common. Perfect for neutral, classic and timeless pieces that can be worn all year round. One of the biggest producers of ethical and sustainable clothing Everlane offer high quality pieces made in ethical factories with an incredible amount of transparency around their processes. They even tell you the cost price of each item so you can see they markup on it. With ranges like their Renew products, which are made out of 99% discarded plastic bottles, Everlane is making strides in innovation in the industry. Perfect for quality, classic and timeless basics. Fame and Partners offers a contemporary collection of made-to-order essentials for the modern woman. Conceived to celebrate diversity and designed with our (almost) zero-waste sustainable manufacturing platform, they offer unparalleled choice without harming the Earth. Perfect for quality, contemporary pieces that you can customise. With Fairtrade certification, ZQ Merino Certification, materials like regenerated nylon and sustainable trims, inks and dyes, which are free from chlorine bleach, toxic heavy metals, formaldehyde and aromatic solvents and a heavy focus on workers rights Kowtow is a brand I love. Perfect for their super comfy Building Block range of basics are pieces you will keep for years. A part of this brand’s ethos is no zippers, snaps, or buttons; we work on a strictly pullover, ties, and elastic-only model. It’s all about comfort. Everything is made in their Portland studio, and begins with the plants that are harvested and woven into textiles in countries thousands of miles away. Their pure virgin wool comes from sheep raised locally in the Pacific Northwest, their denim comes from organic cotton that is grown and woven in Japan, their hemp textiles from China. Perfect for perfectly comfy pieces with classic shapes – perfect for staple pieces. Every package Lucy & Yak send out will only contain items that are either biodegradable, re-usable, recycled and of course wearable. Perfect for their comfy, fun basics like dungarees and printed pants. Committed to the slow fashion movement, Nadinoo hand makes functional pieces that will stand the test of time. They aren’t concerned with catching trends but with creating the comfiest fit with natural cloth. Each order placed in their shop is handmade to order in their Rutland based studio (England), they aim to only make what is truly needed. Perfect for loose fitted linen, gingham prints and functional pieces. A small and beautiful brand with handmade pieces created with natural fibre fabrics like linen. Perfect for high quality whimsy dresses with classic, feminine fits. With sustainability at the core of everything they do, Reformation invest in green building infrastructure to minimise waste, water, and energy footprints, recycle, compost organic wastes, and recycle or donate our textile scraps whenever possible. They are committed to achieving fair, safe and healthy working conditions throughout our supply chain, and even send quarterly sustainability reports to anyone who signs up for them. Perfect for classic quality items and statement pieces. Dedicated to slow fashion, with their classic water proof jackets, Rockholly use solvent-free laminates for their fabrics and 100% recyclable packaging. Perfect for Timeless transitional/raincoats that will last for years to come. With a transparent manufacturing process, focus on natural fabrics and initiatives like compostable post bags Rowie is a beautiful small brand. Perfect for feminine and floaty dresses, skirts and rompers made from natural fabrics. Sakcloth & Ashes create beautiful 100% cotton that are perfect for at home or on the road. And what I love about this company is they donate a blanket to your local homeless shelter. Perfect for pretty patterned blankets to take on your next road trip or picnic. Selected Femme use sustainable fibres with a focus on organic, recycled and natural. Perfect for classic, quality pieces at affordable prices. I particularly love their basic tees – the cut is flattering and the fabric isn’t too thin like I’ve found with other brands. All of the Son de Fleur garments are made from natural materials by loving hands. All of their materials and complementing components come from responsible producers and suppliers based in Lithuania. They also work with one of the oldest sewing factories in Lithuania, employing people with hearing disorders. Perfect for nostalgic and whimsy dresses and skirts in classic and timeless cuts. Based at the Stalf Studio in the Lincolnshire Wolds, UK. It’s here that they hand make their super-simple easy wear. Stalf choose not to design for mass-production or wholesale, instead they hand make small quantities of each of their garments to order, and send them straight to the customer. This means that each piece is unique and special. The design and manufacturing process is something to be valued and shared. All of our products are researched, designed, hand-cut and made from scratch in small batches, by us, in-house. Perfect for loose fitting, casual and timeless pieces. Or as Stalf call it – easy wear. Veja sneakers are made differently, with organic, upcycled and fair trade cotton for the canvas of their shoes. Wild and fair trade rubber for the soles. Low environmental impact leather for the outer. Manufacturing happens in a high standard factory in Brazil. Perfect for classic sneakers that you will keep for years to come, they also have a vegan product range. Vetta is committed to sustainable fabrics and responsible factories. Their fabric is either deadstock (leftover fabric that we save from the landfill and give a new life) or sustainable (mostly Tencel, which is made from sustainably harvested wood pulp that’s processed in a closed looped system that recycles solvents). Their poly bags, tissue paper, and inserts are made from 100% recycled materials, and our boxes are made from 90% Recycled and 10% FSC certified materials. Perfect for incredibly versatile pieces that can be worn in different ways. Vetta even helps you mix and match pieces to create the perfect capsule wardrobe. A high-quality hat brand, Will + Bear are committed to pushing the boundaries of sustainability. By using 100% natural materials and planting 10 trees for every hat sold means they give back to nature. Perfect for classic, practical and beautiful wool and straw hat and beanies. Thank you for mentioning us! Great post! Your support means a lot to us. 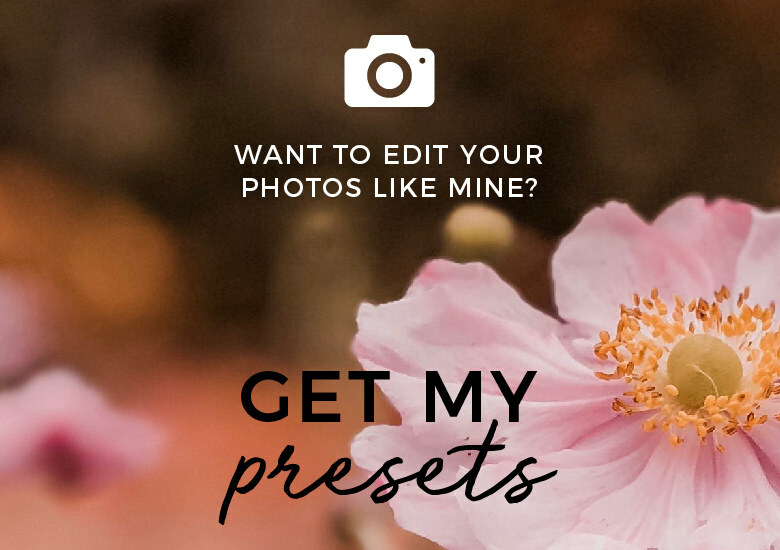 I was really happy to discover your brand and love what you are doing! Next time I need to replace my raincoat I know where I am going! I am also living in Switzerland. Are any of these brands available online (.ch) or in a bricks & mortar store? The change in the VAT legislation make it a little more painful to shop online from some retailers. Hi Kerry! Oh I feel your pain with this one. Unfortunately we are pretty limited here with online shopping (and shopping in general). But there are a few of these brands that you can find within Switzerland (and I hope as time goes on we see more and more available here). Firstly ASOS (https://rstyle.me/n/db978ncb6yp) has an eco range and covers tax and pays postage for any returns, Selected has a Swiss website and doesn’t charge tax (https://www.selected.com/) and Veja sneakers are sold on Zalando.ch (https://www.zalando.ch/damen/veja/). 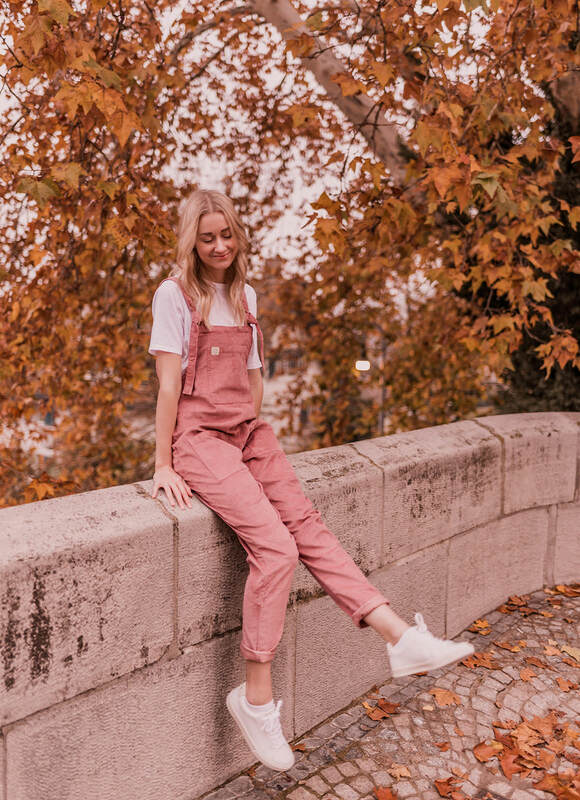 I also have some new brands to add to this list but am really happy to see that they are also stocked by Zalando.ch and they are – Patagonia (https://www.zalando.ch/patagonia/), Ragwear (https://www.zalando.ch/ragwear/), Filippa K (https://www.zalando.ch/filippa-k/), Kings of Indigo (https://www.zalando.ch/koi-kings-of-indigo/). You can also find the Armed Angels brand on Galaxus.ch (https://www.galaxus.ch/en/brand/armed-angels-18167). If there is something I know I want and we have visitors coming from another country I will sometimes get it shipped to them so they can bring it over for me too!